So you’ve been diagnosed with hearing loss and have been told that you could benefit from hearing aids. It’s now time to choose the perfect pair of hearing devices to take you back into the world of clear conversations. 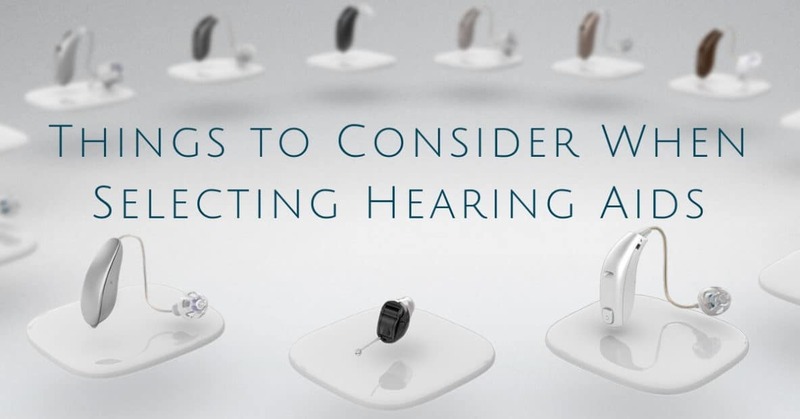 With the huge array of hearing aids on the market today, you may feel overwhelmed with choices, but there are few things to keep in mind that can help you to narrow it down. Here’s a short guide to finding your perfect hearing aid match. How severe is your hearing loss? Are you in need of significant amplification, or just a mild boost? This may be the most important factor to consider when selecting the hearing aid.  Make an appointment at Audiology Consultants for a comprehensive hearing evaluation, and base your hearing aid selection on the devices that offer the right amplification level for your needs. Hearing aids are an excellent long-term investment with many proven health benefits. Depending on the technology they offer, these sophisticated devices come in a range of prices. You’ll want to find a pair that work well with your budget as well as your hearing needs. Ask your insurance providers if they offer full or partial coverage for hearing aids, and make sure to compare different brands to get the best deal without sacrificing on performance. Whether you’re an active, outdoorsy-type or someone who prefers city life and wants all the latest technological innovations, there is a hearing aid to suit your unique lifestyle. Some factors to consider when selecting the right hearing aid for your lifestyle are ease of use, durability, and features that will help to you hear in different environments. Telling your hearing health professional about your daily life and listening needs will help them to point you towards the right hearing aids. It may not be the first factor to consider when selecting a hearing aid, but appearance is nevertheless important. Your hearing devices should make you feel comfortable and confident, whether your wish is to be subtle or show some flare. The best hearing aid brands all offer discreet styles to choose from, in the form of In-the-ear or In-the-canal hearing aids. But these may be harder for you to use if you have issues with dexterity. If this is the case, there are also many sleek Behind-the-ear models that are easier to handle; however, these may be more inconvenient for those who wear eyeglasses. Whatever you choose, keep in mind that hearing loss is incredibly common and nothing to feel embarrassed about. What’s more, most people won’t even notice that you’re wearing a hearing aid. Last but certainly not least, you’ll want to consider the quality of the hearing aid. Even if the price seems right, it’s never the best choice to settle for a hearing aid that delivers lower performance or lacks in sound processing power. Ask for a trial run with your new hearing aids to find out if they offer what you need in terms of sound clarity, and to make sure they fit comfortably. Consider also your future hearing needs: if your hearing changes over time, can your devices provide increased amplification? In short, your hearing aids should provide high-quality amplification and features that help with the type of listening your lifestyle demands. If a hearing aid doesn’t seem to match your lifestyle or personality, don’t settle. Talking to your audiologist will help you to narrow down the search and make a choice that leaves you comfortable and satisfied. Remember, you’re going to be wearing these devices for countless hours, so take your time and don’t choose lightly. 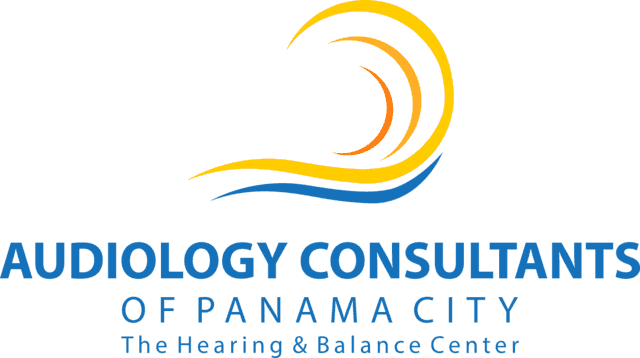 Whatever you’re looking for in a hearing aid, Audiology Consultants has you covered. We offer a wide array of devices, and one of our hearing health professionals will help you to select the one that best suits your hearing needs and lifestyle. We’ll also ensure that your hearing aid fits perfectly, so you can listen in comfort. Don’t hesitate, make your appointment today!